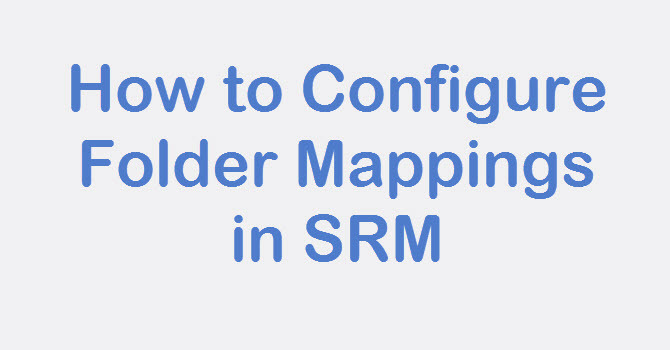 In this post we will see on How to configure Recovery Plan in SRM Step by Step. 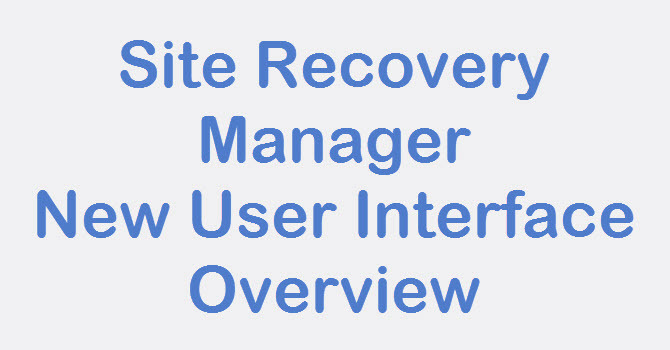 Recovery Plan is an most important part of Site Recovery Manager, without Recovery Plan you can not recover virtual machines from DC to DR. Like Protection group you can create single or multiple recovery plans based on your requirements. 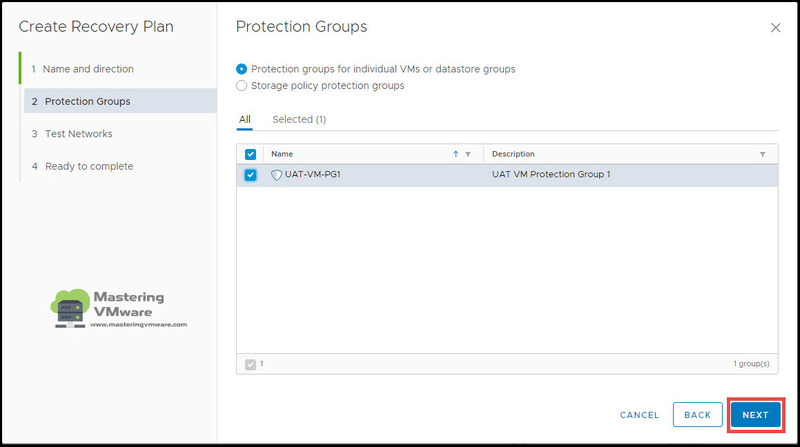 Before creating Recovery Plan you should first create the Protection group so you can add protection group in recovery plan. 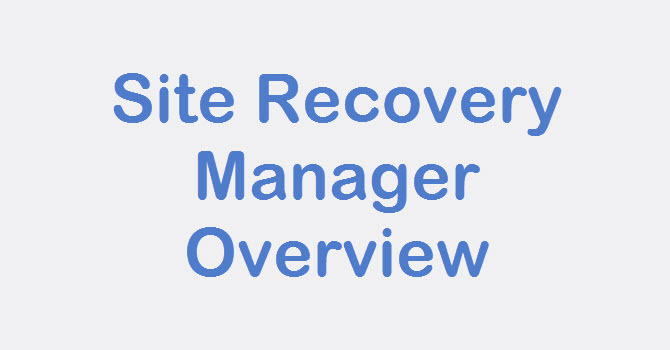 Recovery Plans in Site Recovery Manager are like an automated run book,controlling all the steps in the recovery process. 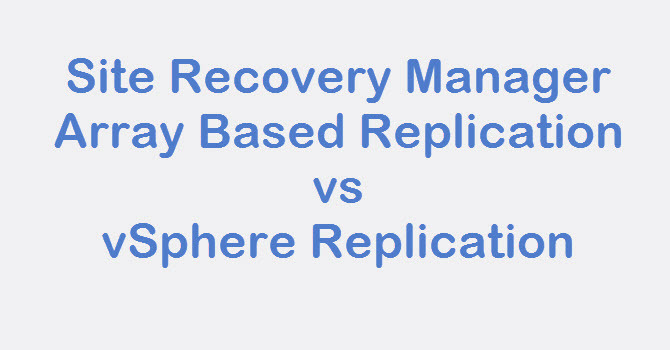 The recovery plan is the level at which actions like failover, planned migration, testing and re-protect are conducted. A recovery plan contains one or more protection groups and a protection group can be included in more than one recovery plan. This provides for the flexibility to test or recover an application by itself and also test or recover a group of applications or the entire site. Go to Recovery Plans Tab. 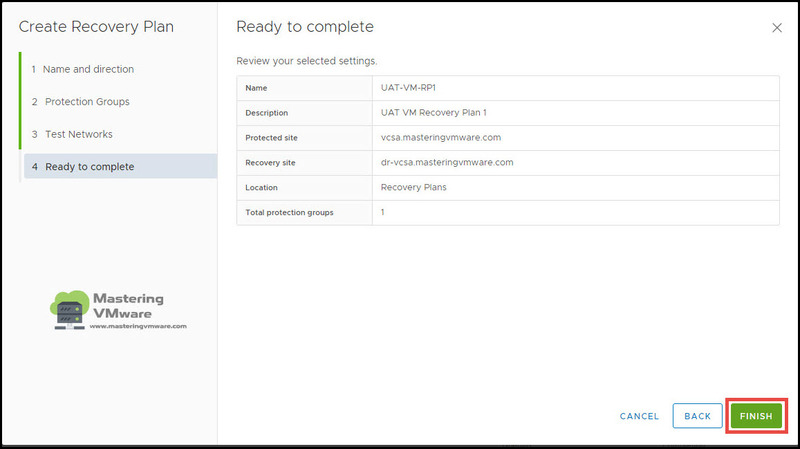 Click on NEW to create new recovery plan. Provide the Name and Description for Recovery Plan so you can easily identify which recovery plan is for which virtual machines. Select the Direction for the recovery of the virtual machines, Default direction will be DC to DR. Here we have to add the Protection groups to the recovery plan which we have created in previous post. Select the protection group which you want to add to this recovery plan. Specify the Test Network for the recovery plan. 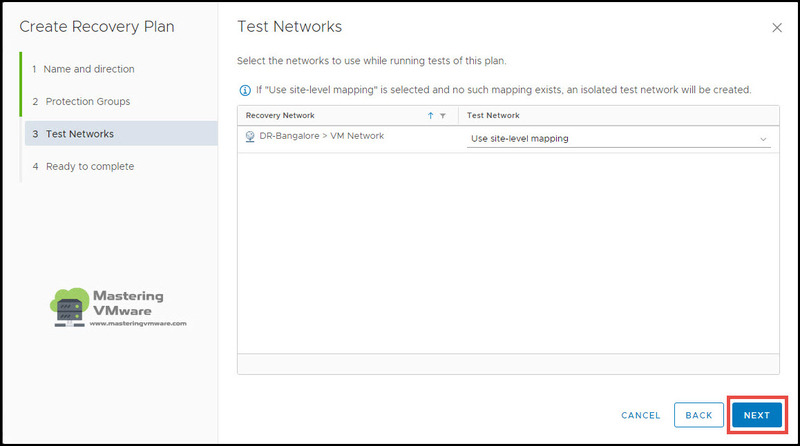 Test Networks will be used when you run the test recovery of the virtual machines. 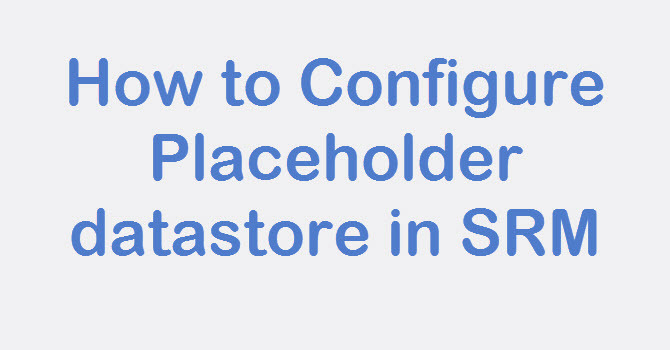 So your testing of recovery plan will be done in isolated network. Review the Recovery Plan configuration. Click Finish to create Recovery Plan. 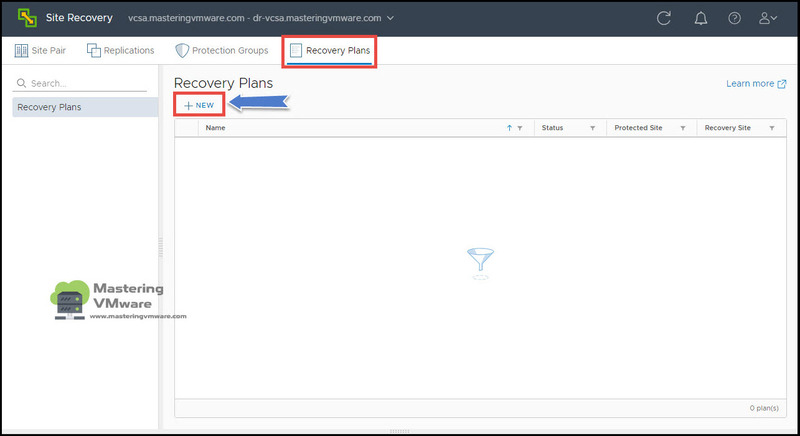 You can create multiple Recovery Plans based on your requirements. 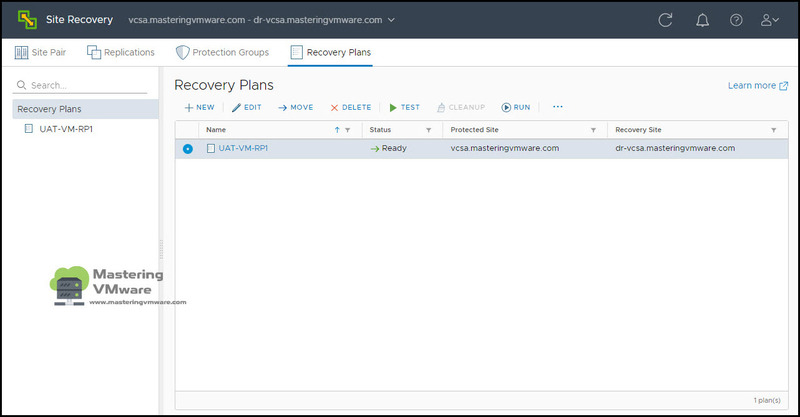 You can manage the recovery plans from here such as Edit, Delete , Test and Run the Recovery Plan. That’s it, Using this way you can create Recovery Plans step by step in your environment. 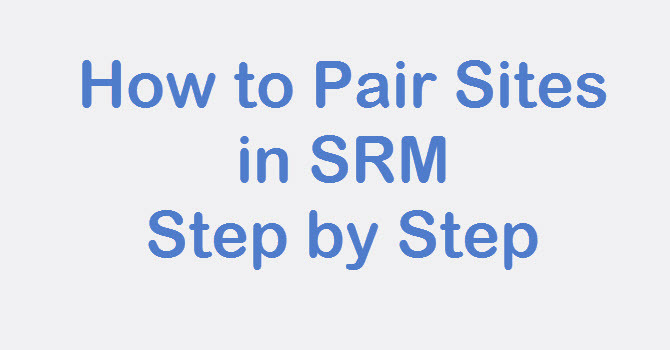 How to Test Recovery Plan in SRM ?